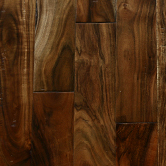 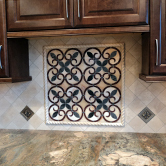 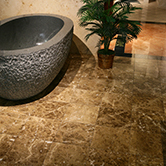 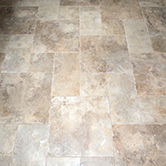 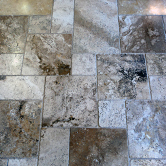 Our experienced staff will help you find the right stone or tile for your project once taking into account your unique needs. 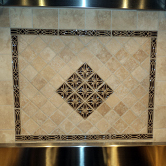 be better suited to your home. 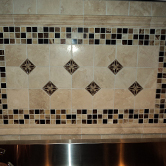 Be sure to check out our brochures of completed jobs, affordable prices, and free estimates. 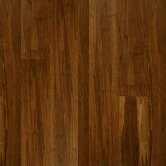 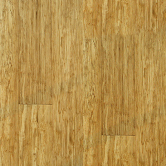 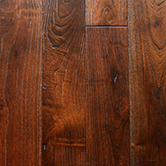 and vinyl plank floors to the satisfaction of our customers. 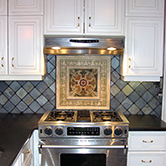 decos, glass & metal making it easy for you to custom design your kitchen backsplash. 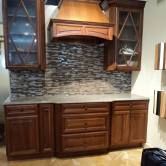 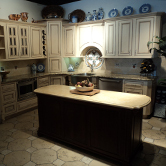 Stone Habitat offers a large selection of cabinets for your home and kitchen through Omega Cabinetry and Homecrest Cabinetry. 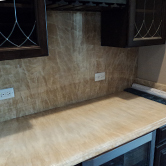 to any tile or countertop. 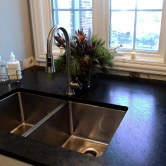 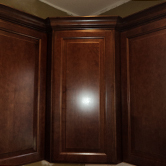 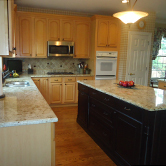 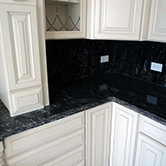 Cabinets are installed by our skilled craftsman to the highest standards. .
We have a wide variety of excellent surface options, including several natural stone and quartz options that will perfectly suit your style. 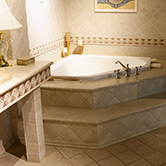 to the highest quality and standards. 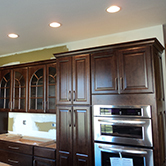 Our crew has more than 10 years of experience!